 What is the Perfect Gift for the Photographer on your List? Capturing Couture has Camera Straps they will LOVE! Is there a photographer on your holiday list? One thing that all photographers could use it a really good camera strap. 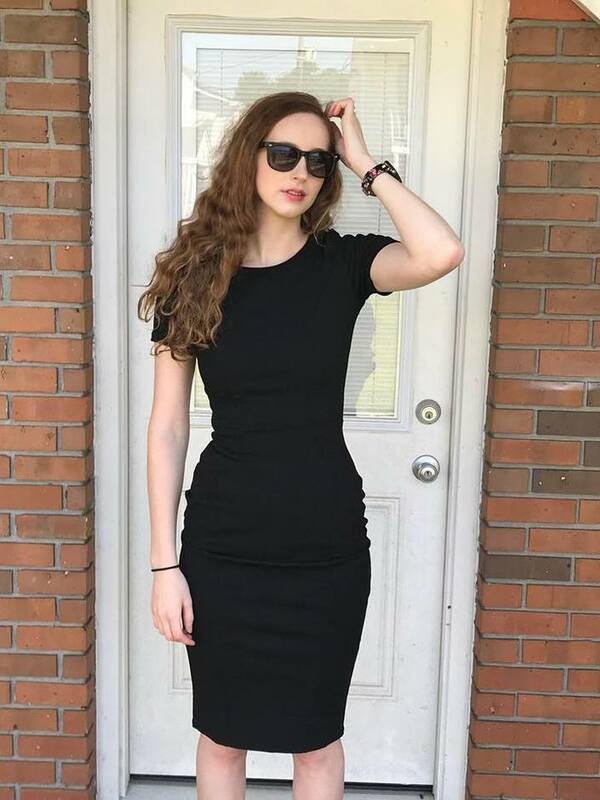 Even better, a fashionable one! Capturing Couture has a great selection of camera straps to choose from. A photographer's success depends on several factors; a few of which are: cooperative subjects, the right lighting, good weather- AND the comfort of the camera strap hanging on their shoulder. 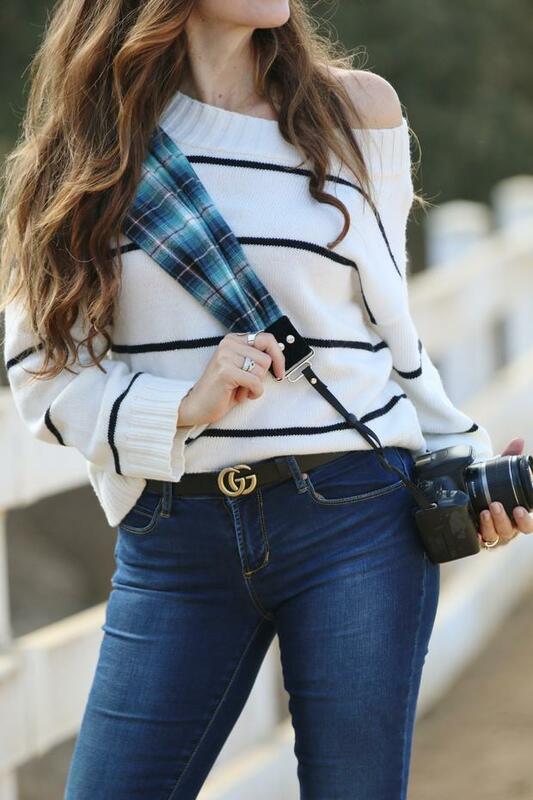 Capturing Couture's Scarf Camera Straps are perfect! They are very comfortable, and will not dig into your shoulder. There are many fashionable colors and patterns to choose from. 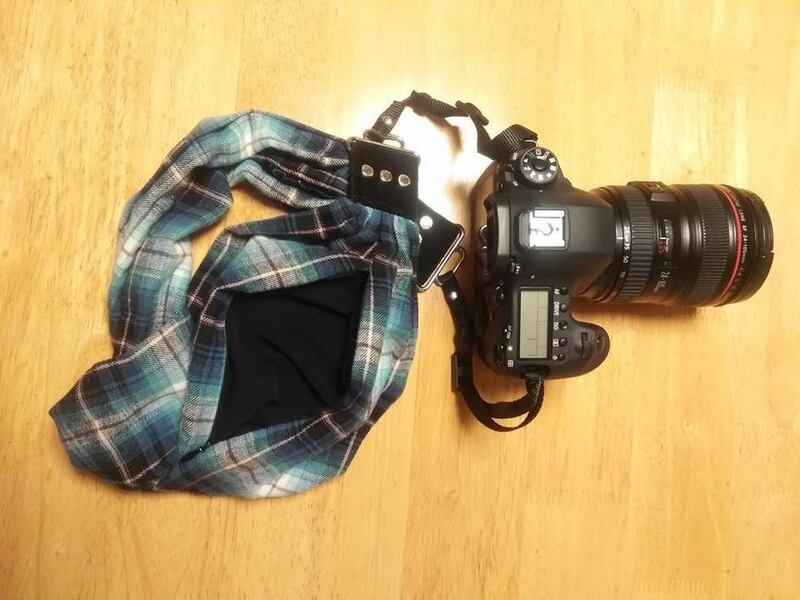 And now, this top selling scarf camera straps has a bonus feature ~ a hidden pocket! Discreetly sewn into the seam is an invisible zipper pocket that is sized to fit an iphone+, your cash stash, credit cards, a charge cord – whatever is needed. Comfortably located on the side of the strap – where it won’t impact your neck. This pocket is stretch material for ease. I was given the chance to select one for my daughter, who is a budding photographer. 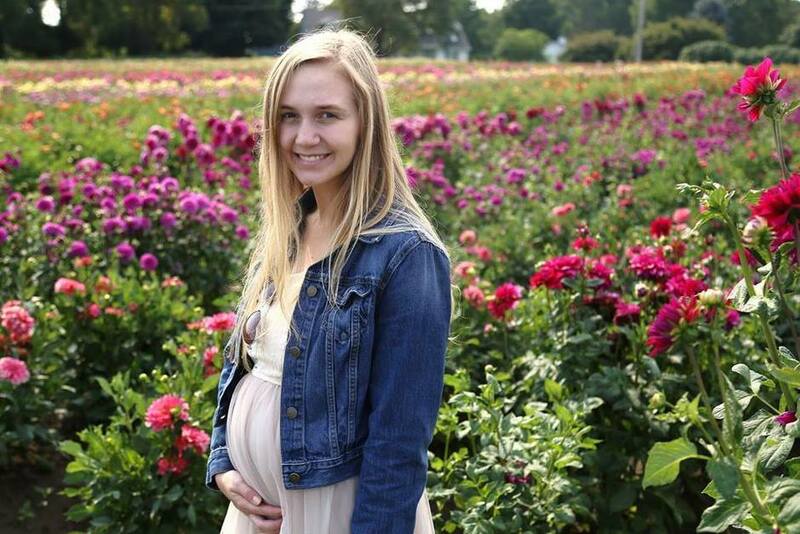 She does a lot of nature work and outdoor family portraits. I chose the Tahoe Ocean Flannel Scarf Strap for her. I think she will love it! You can see it below with the pocket open. I am certain Cassidy will love this feature, because she will no longer need to tote around a purse with her wallet inside. It is the perfect size to carry around her keys, lens cap or cash. 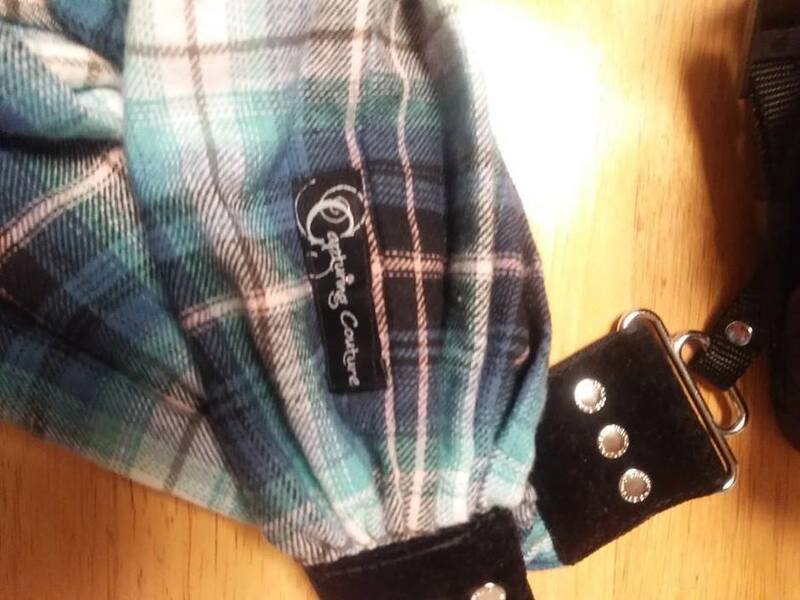 The flannel material is really soft, and gifts the scarf strap a cozy feel. 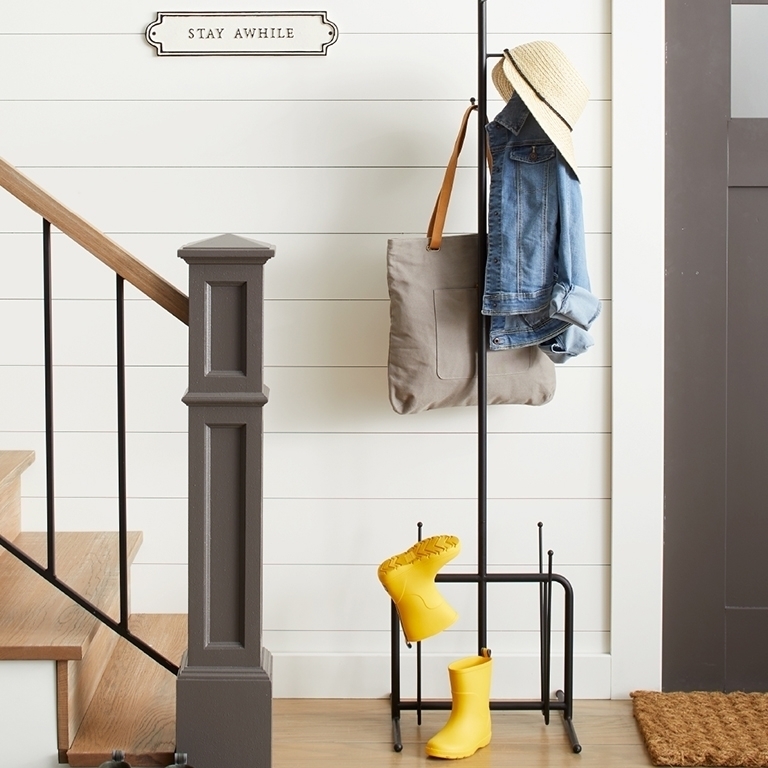 It will look nice with a jacket or a sweater, perfect for outdoor photo opportunities! 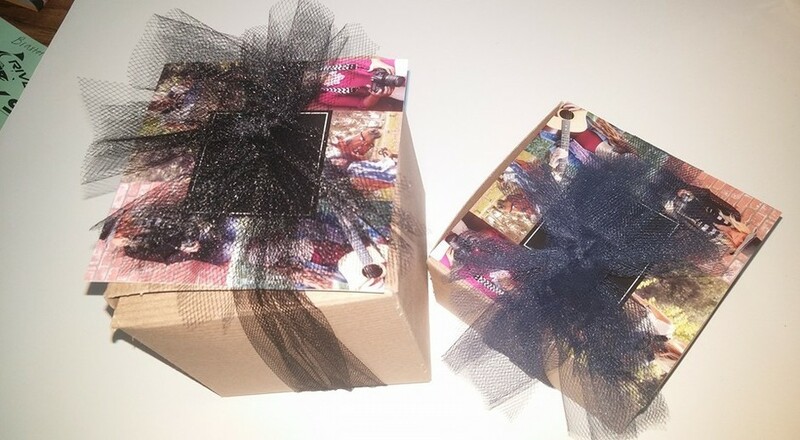 In the holiday spirit all strap orders will now ship gift boxed with a bow! If you are looking for the perfect gift for the musician or photographer on your list, (I have both in my family) you need to check out Capturing Couture! Capturing Couture has created high quality camera straps and guitar straps that are stylish and uniquely eye-catching. You will find the perfect gift for someone on your list from their impressive variety of designs and colors. My daughter, Kendallyn, is a blogger at ShopwithKendallyn.com and she is always carrying around her Cannon camera to take photos for her blog. 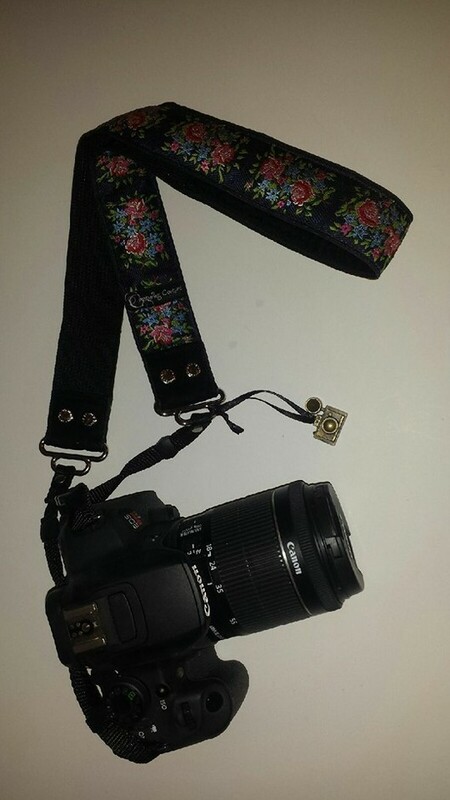 For an early Christmas gift, I got her a beautiful camera strap from Capturing Couture. It is the Bouquet Navy 1.5" Camera Strap. Kendallyn recently photographed my niece's wedding, and is very pleased that the strap is very comfortable to wear on her neck. Plus, it is unique and stylish. Isn't is pretty? (See it below.) Kendallyn loves it! My oldest son, Jonathan, is the lead singer and guitarist in his band, Harken. I ordered him a really nice guitar strap called "The Reaper." 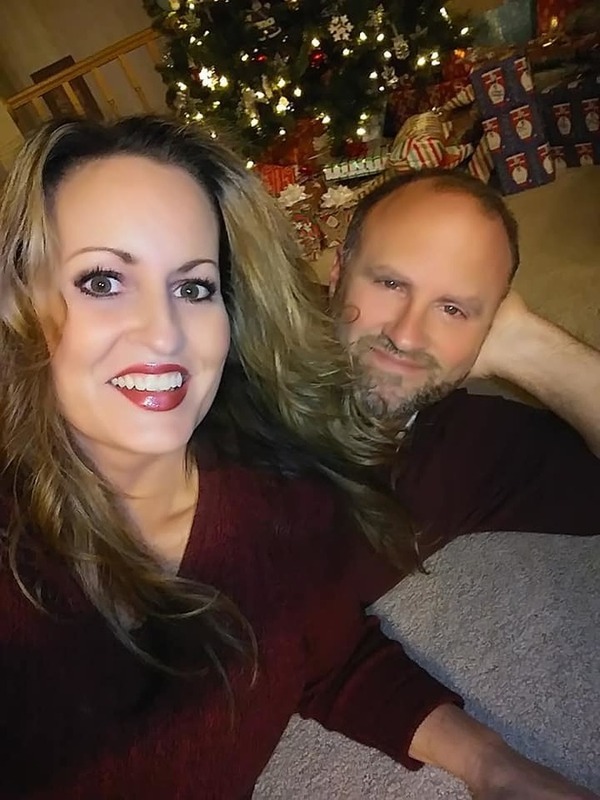 I am giving it to him for Christmas. (He is not getting his gift early, and I didn't want to take it out of the cute box it came in, so I didn't take my own picture of it.) See it below! I know Jonathan will love it. It is awesome. 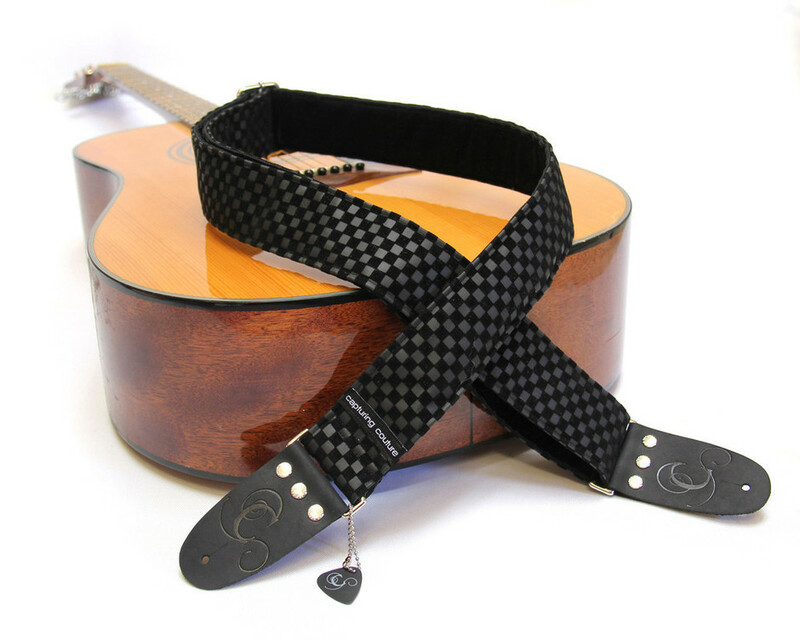 This guitar strap has a subtle black on black checked make this strap super cool. Look at the perfectly stylish gift box that the camera strap and the guitar strap came in! I love the packaging! Jonathan will be very pleased.